Tomorrow is the last session I facilitate for Arab Excellence for the first phase of their first program in Jeddah. Many firsts! The non-profit organization was set up to give Arab Youth role models. The thinking goes that role models serve as proof that the system can give aspiring young adults the future they dream of. However, a goal without a plan is just a dream. Thankfully, their curriculum also provides such tools. Their moel is sustainable. Students become facilitators. They have facilitators, not teachers. Students learn from each other. Most surprising for me, I've found a love for presenting life techniques to people. Looking forward to many opportunities ahead to keep exploring this field. 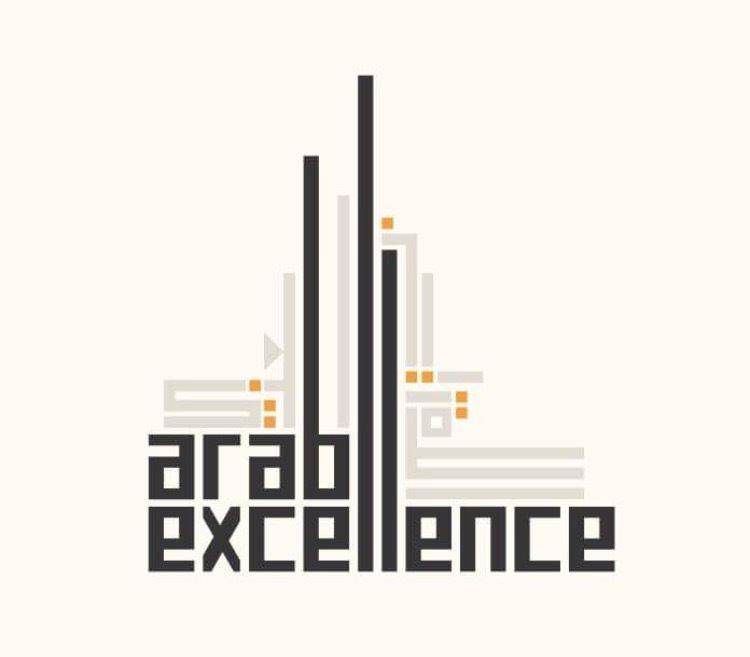 I highly recommend taking a look at the Arab Excellence video library. It's like binge watching TED talks!